Too Many Ladies Smash the Patriarchy! 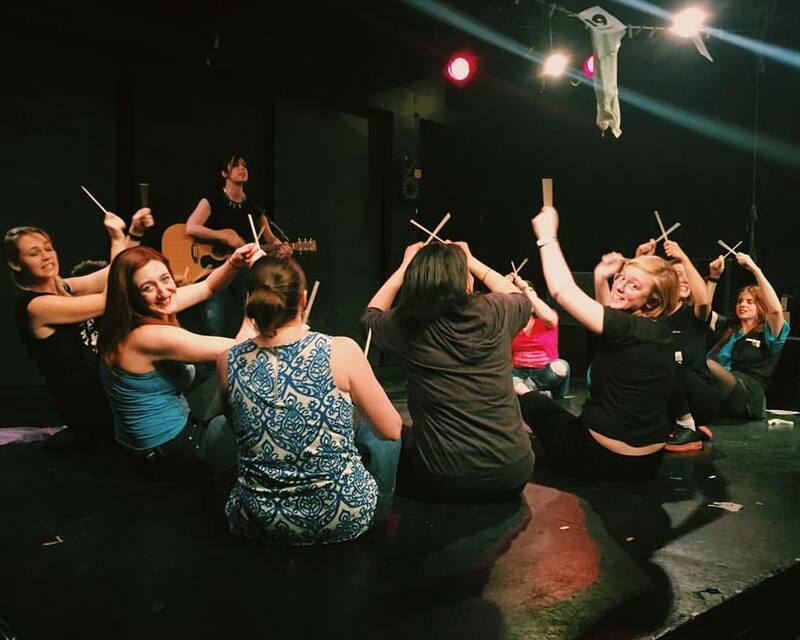 Did you miss the SOLD OUT all-lady NY Neo 3 show weekend of celebratory feminist plays and stories centered around the female experience? It was such glorious fun, in support of GIRL BE HEARD. Don't miss the next one! "Weeee will lift each other up - higher and higher...!"